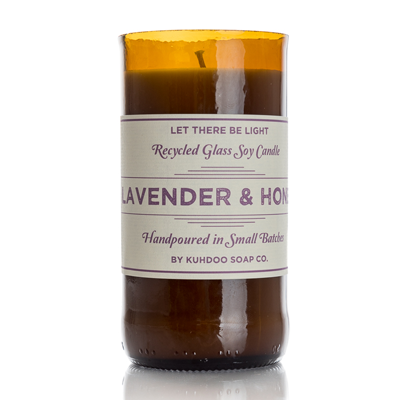 Lavender & Honey Candle - Kuhdoo Soap Co. 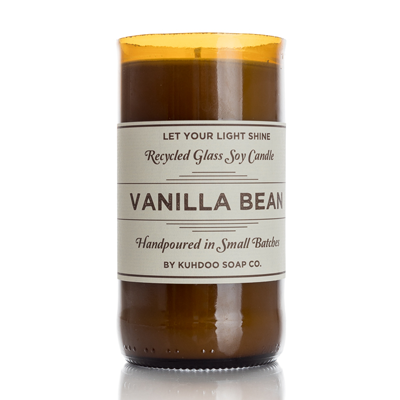 This lovely candle is a true aroma of lavender flowers blended with a touch of sweet honey creating a beautiful and clean combination! Poured in a hand-cut and polished recycled beer bottle and filled with natural soy wax, each candle is truly handcrafted and one of a kind! 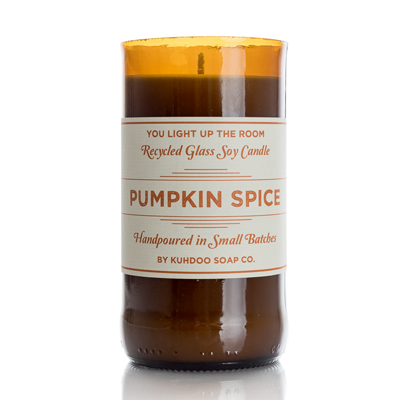 All wicks are cotton, lead free, and the burn time is approximately 40 hours.